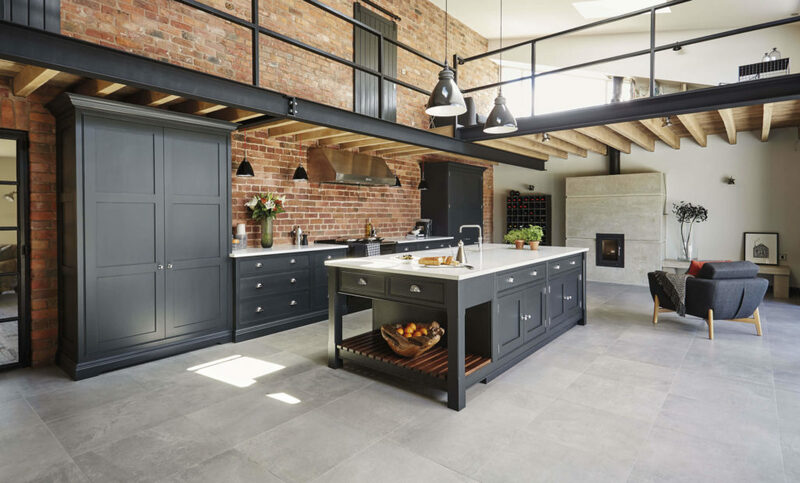 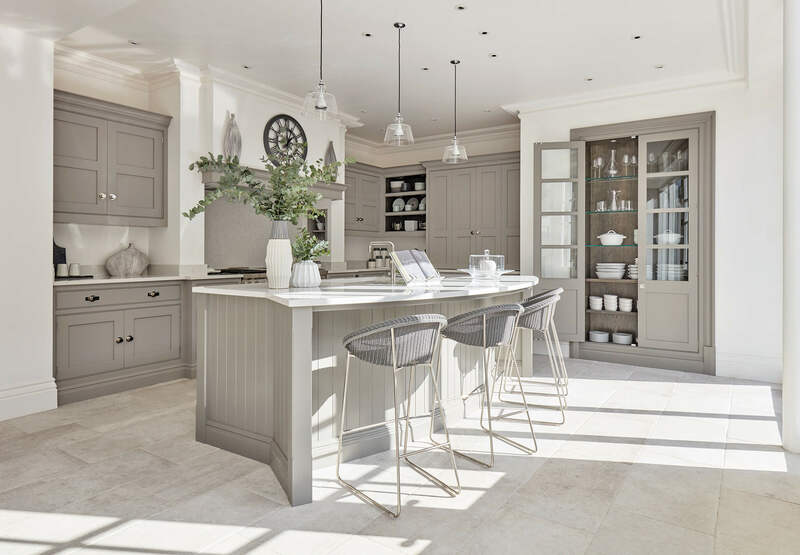 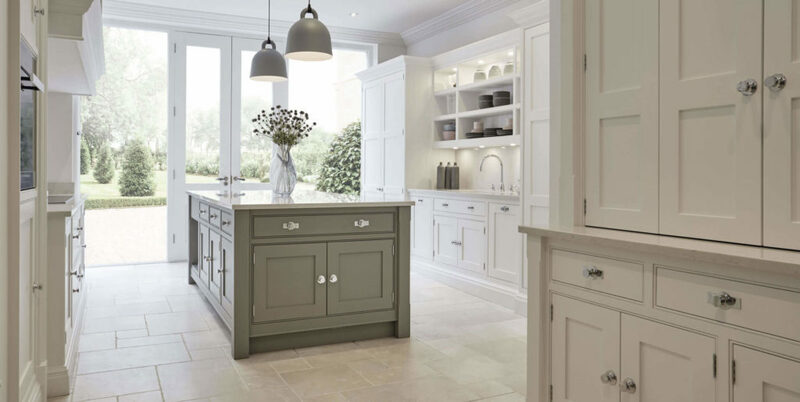 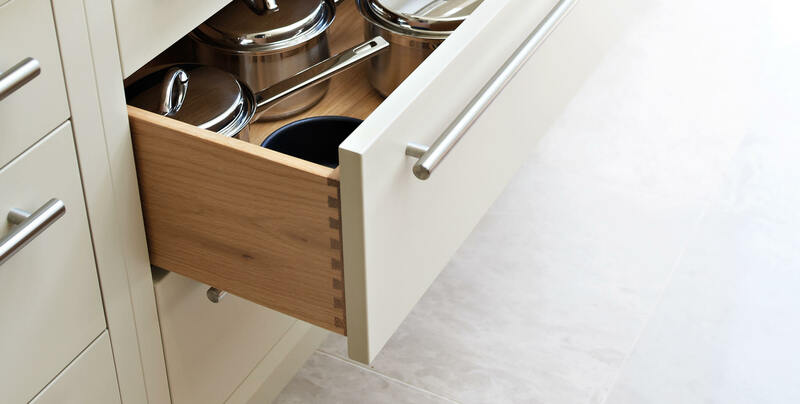 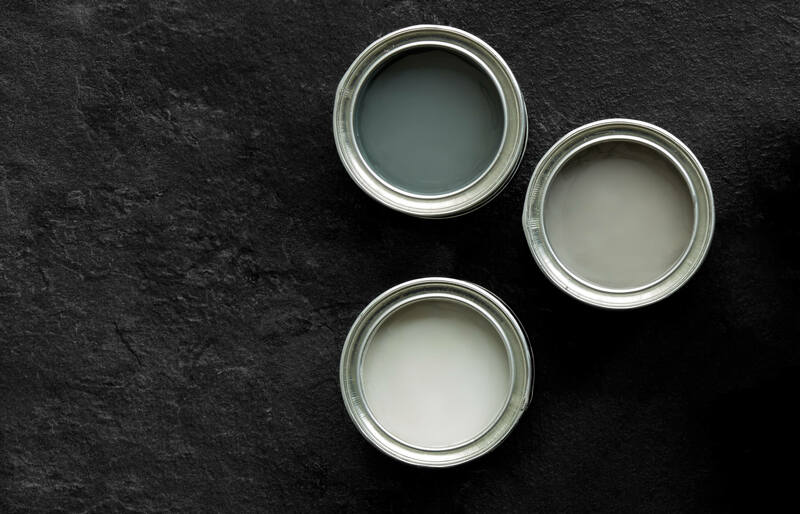 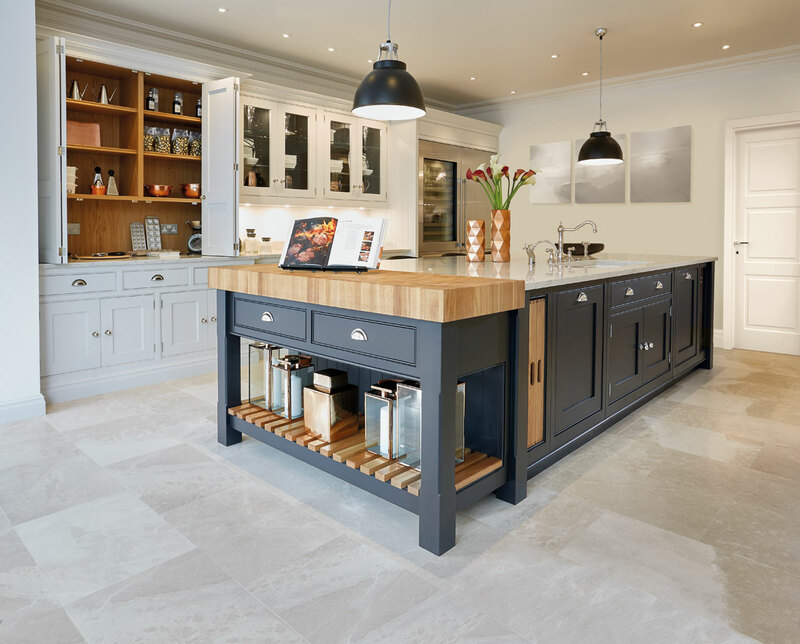 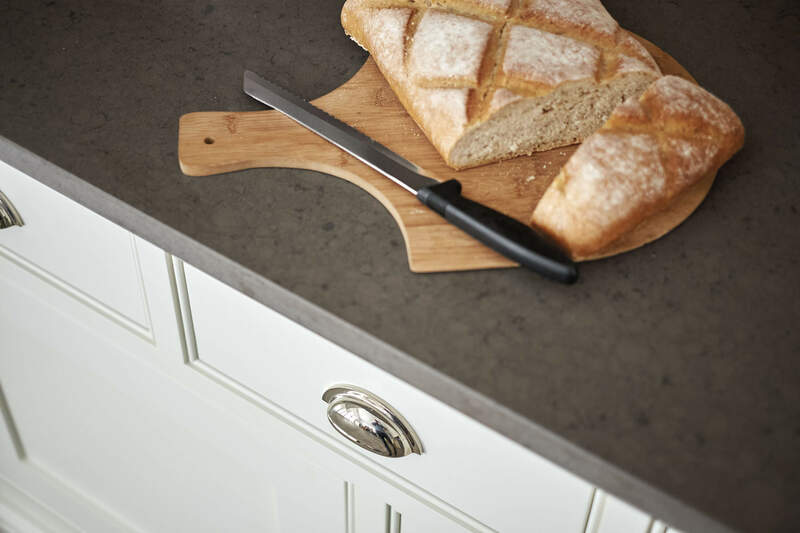 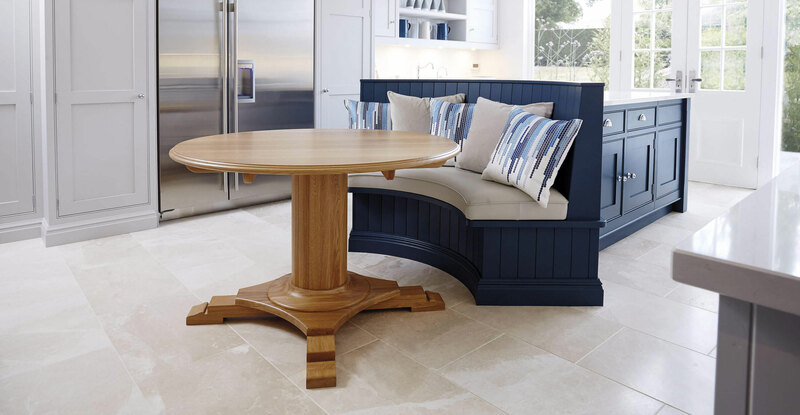 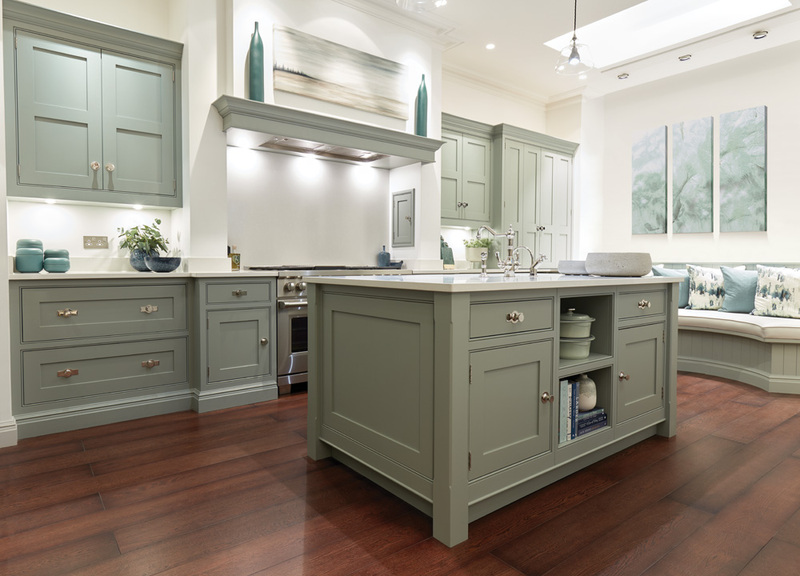 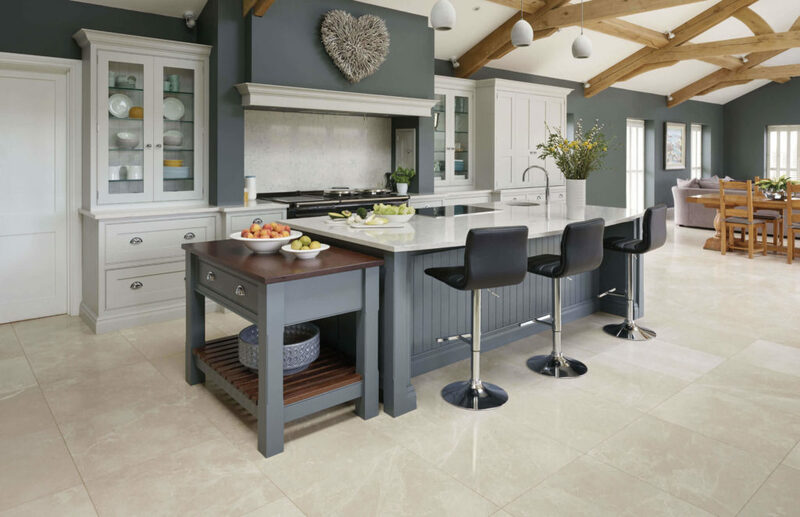 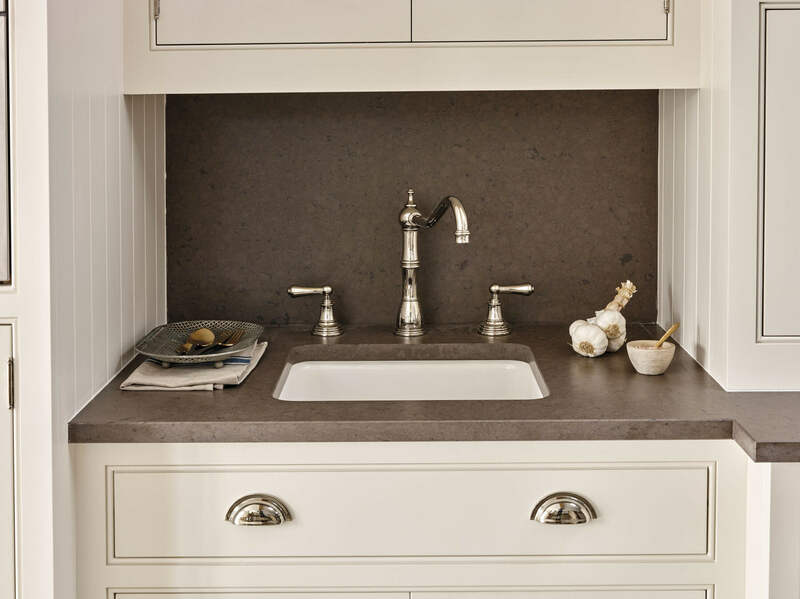 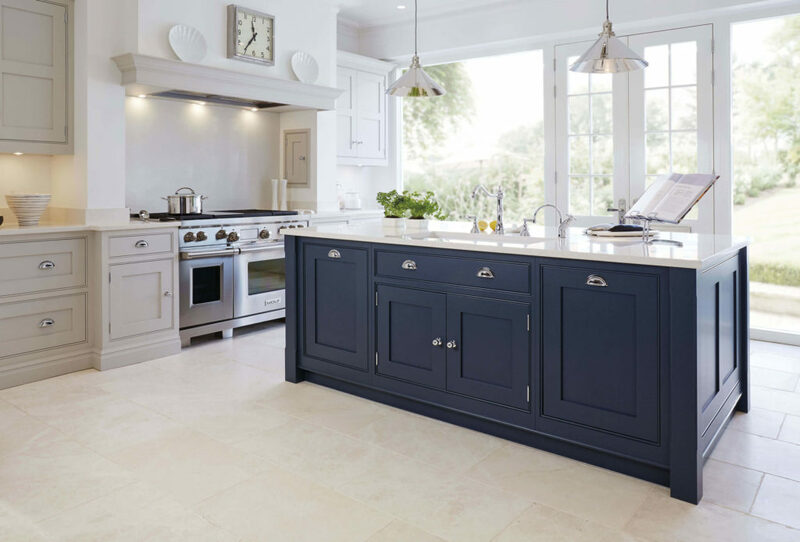 Our most popular style, the Hartford collection is an inspired modern update on the classic Shaker style kitchen. 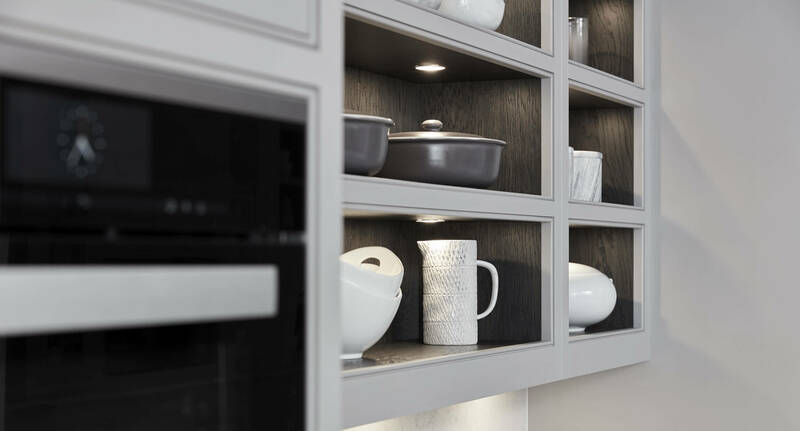 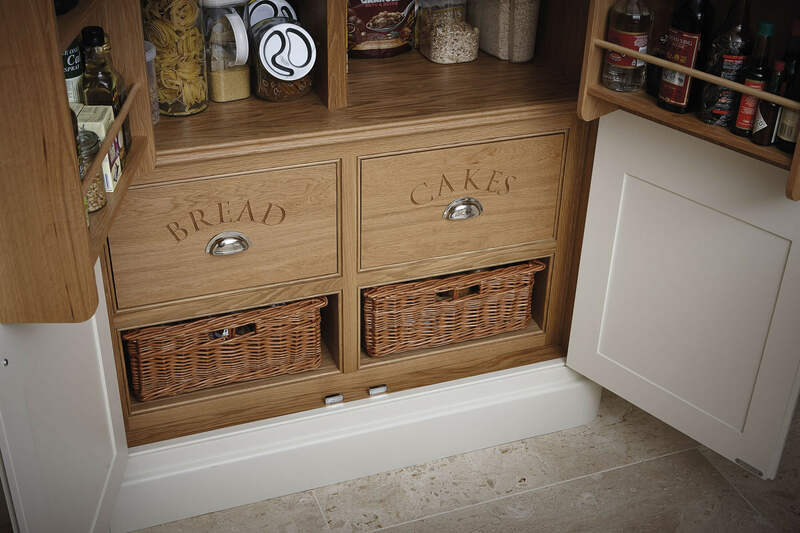 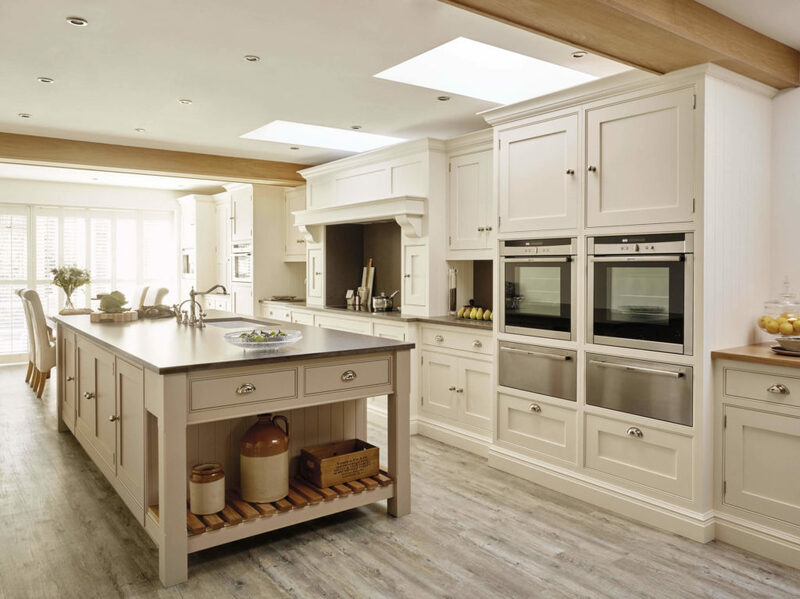 Designed with simplicity in mind, the kitchens in this range have a universal appeal that never fails to delight. 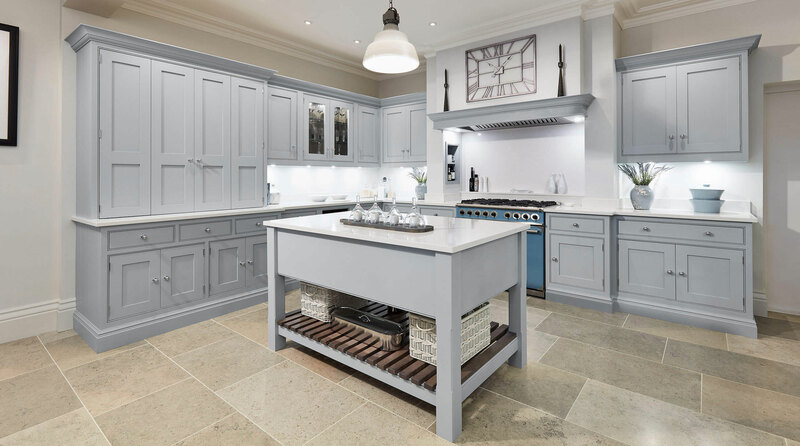 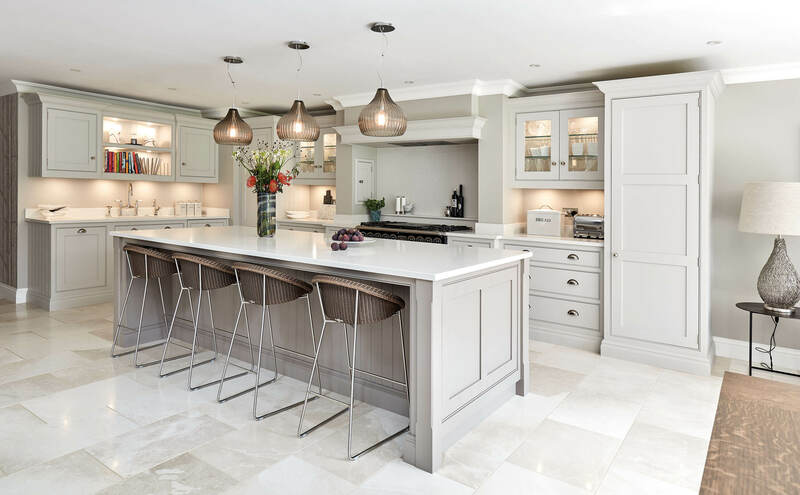 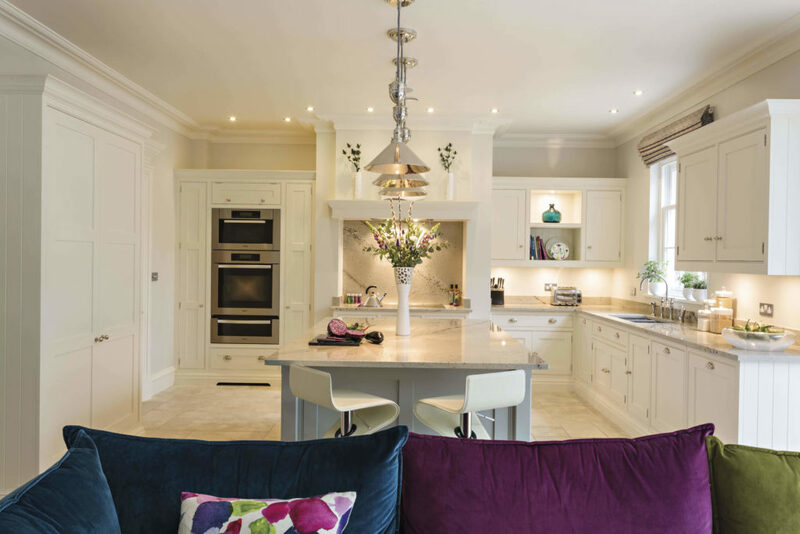 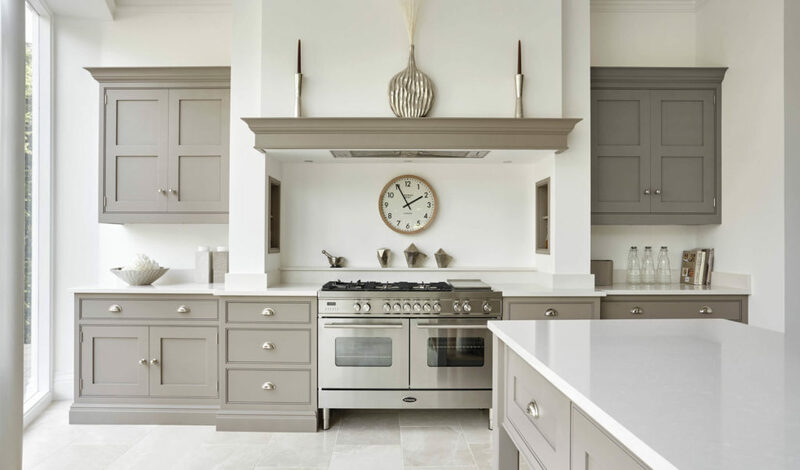 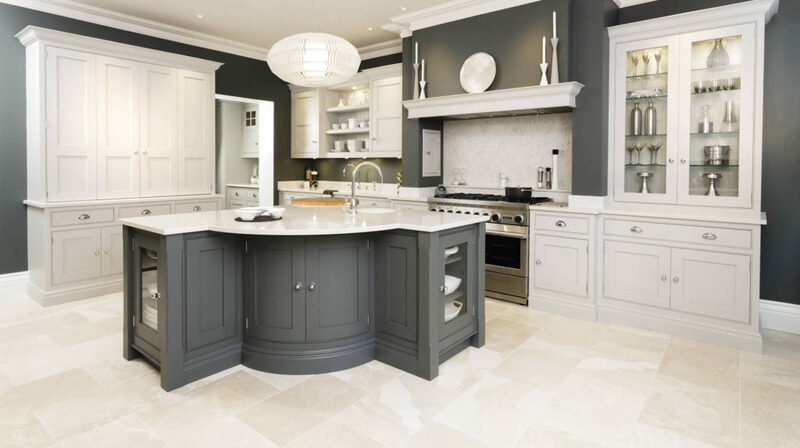 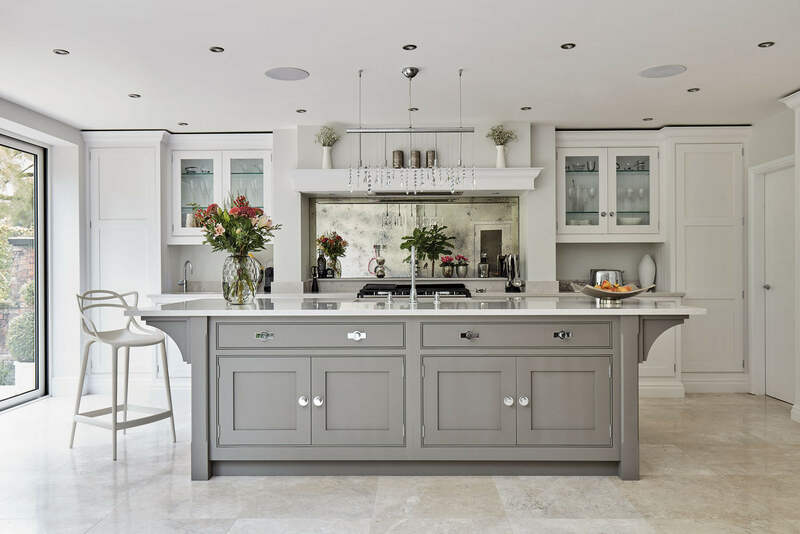 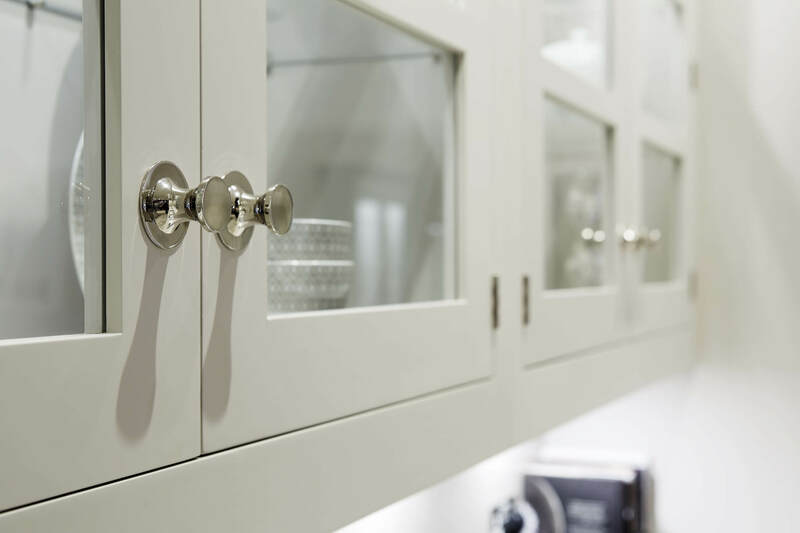 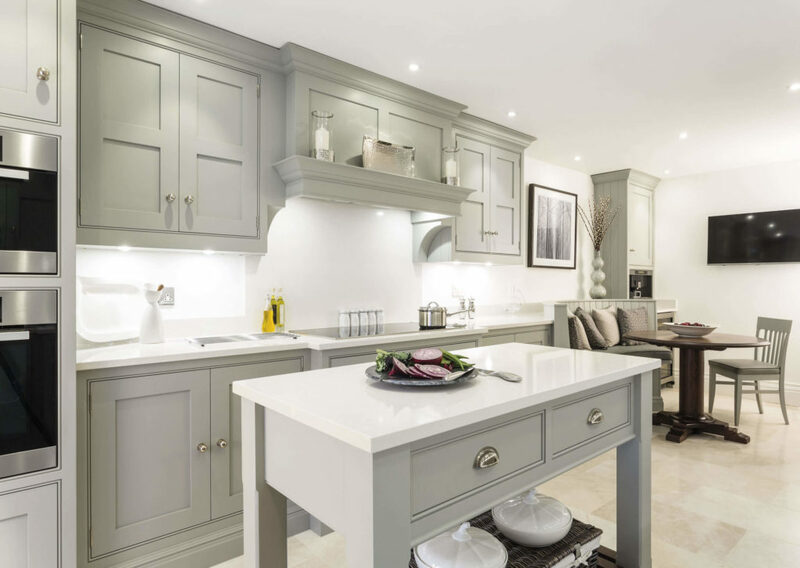 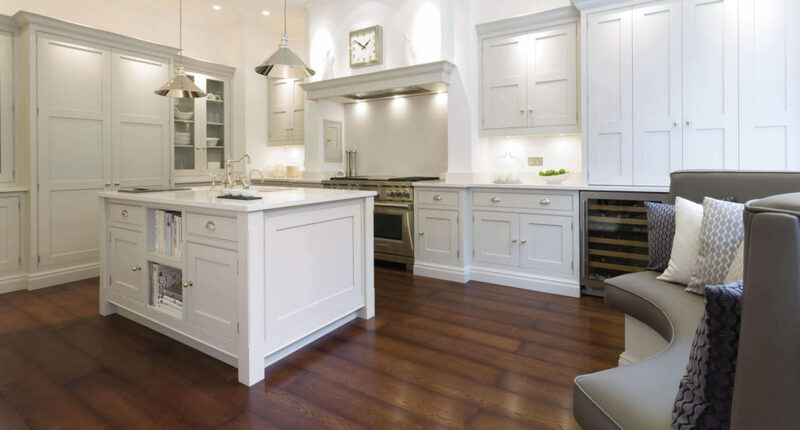 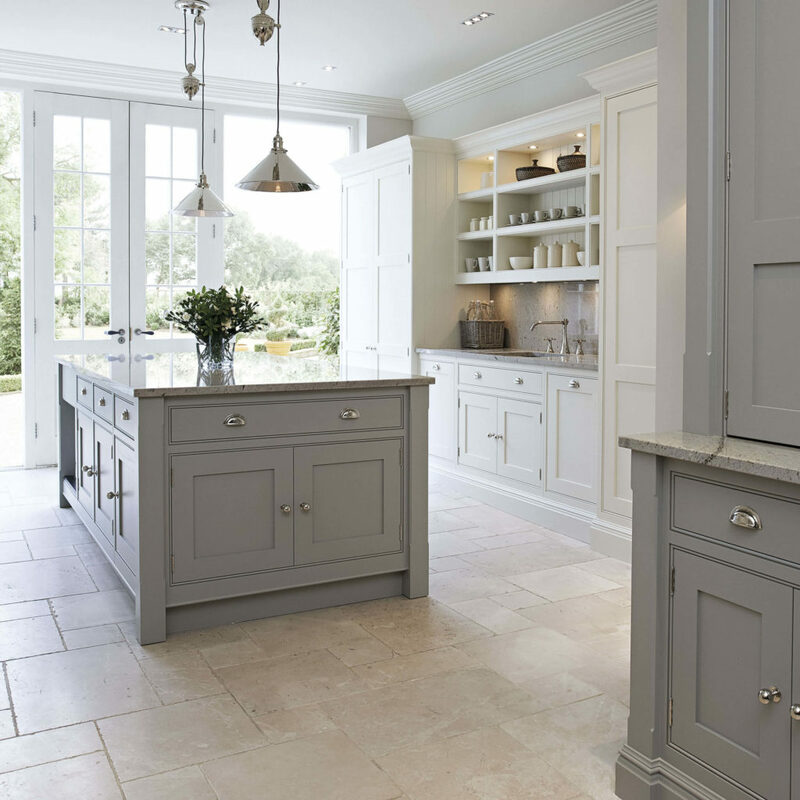 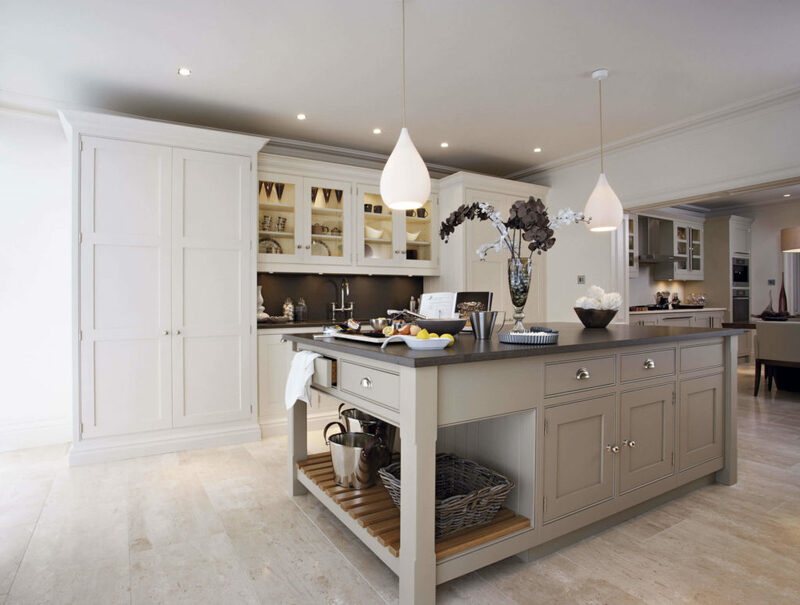 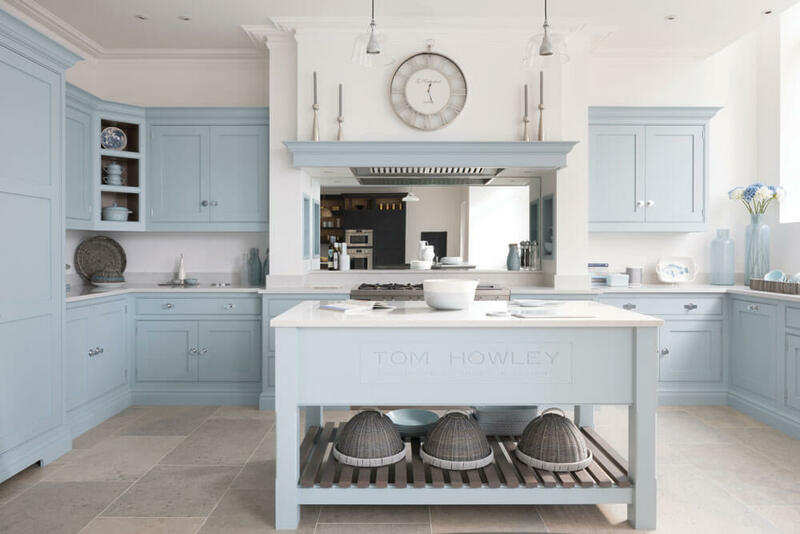 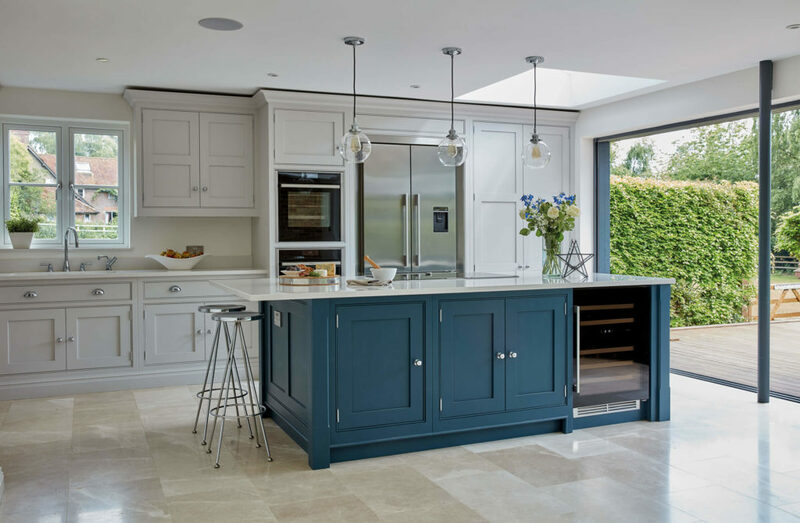 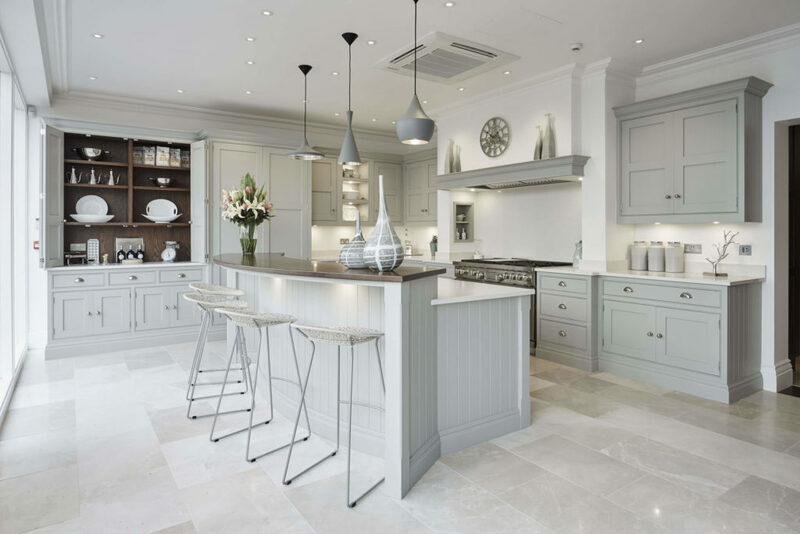 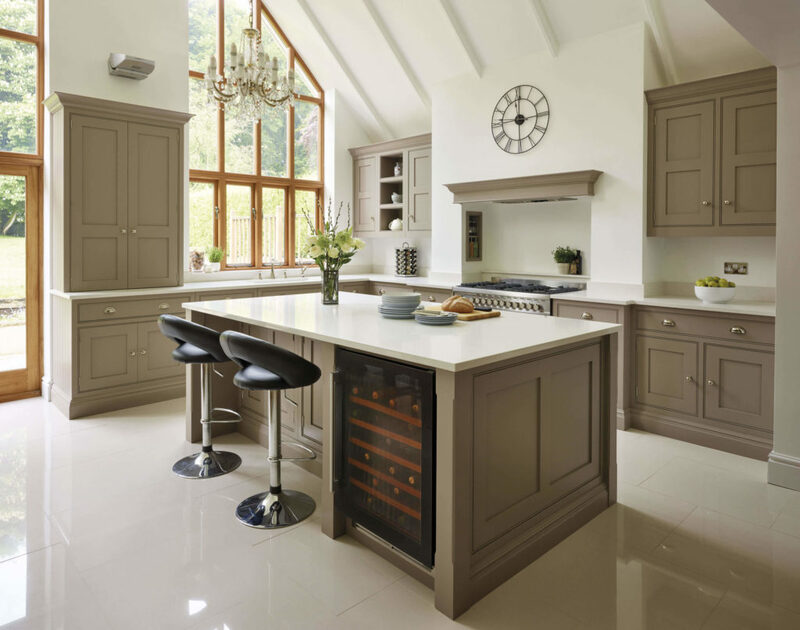 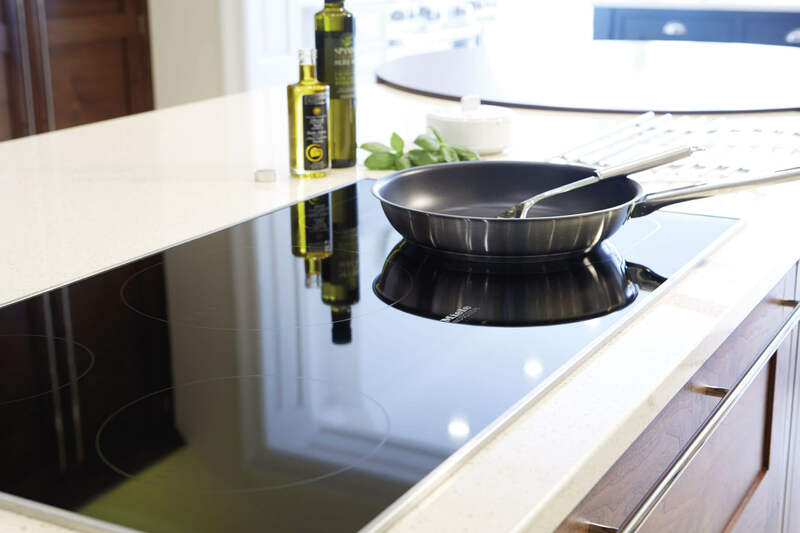 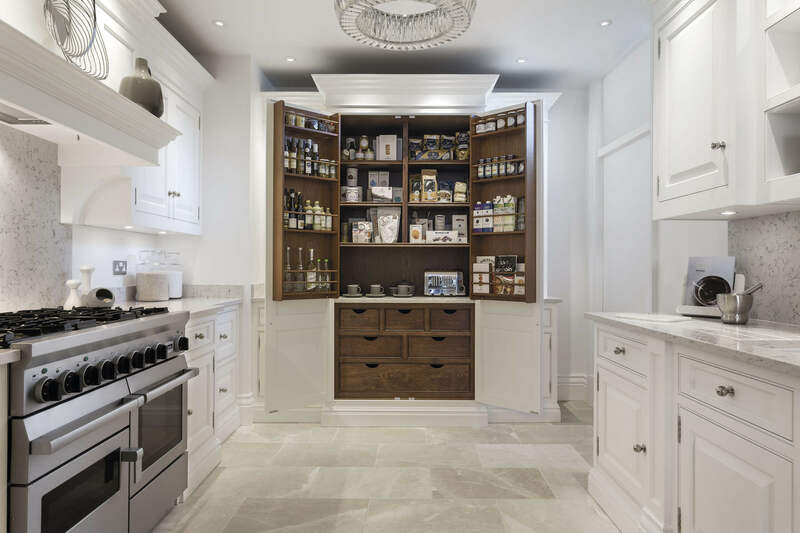 Each kitchen is beautifully proportioned, with an unerring focus on scale that ensures the final result is flawless.